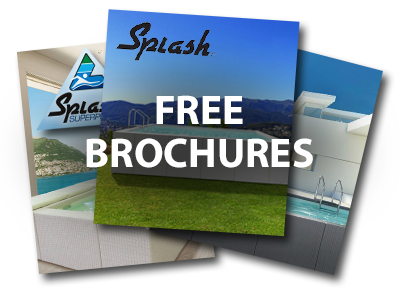 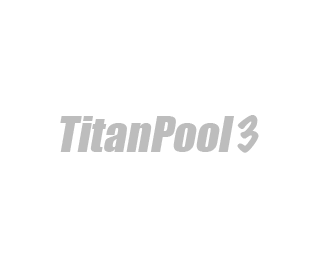 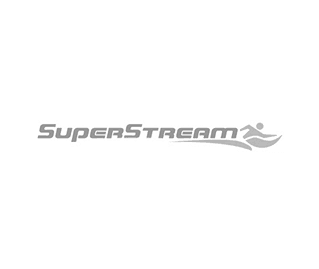 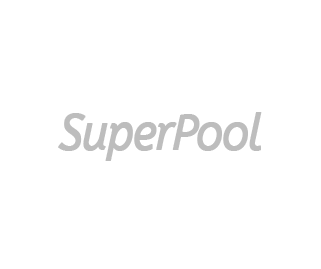 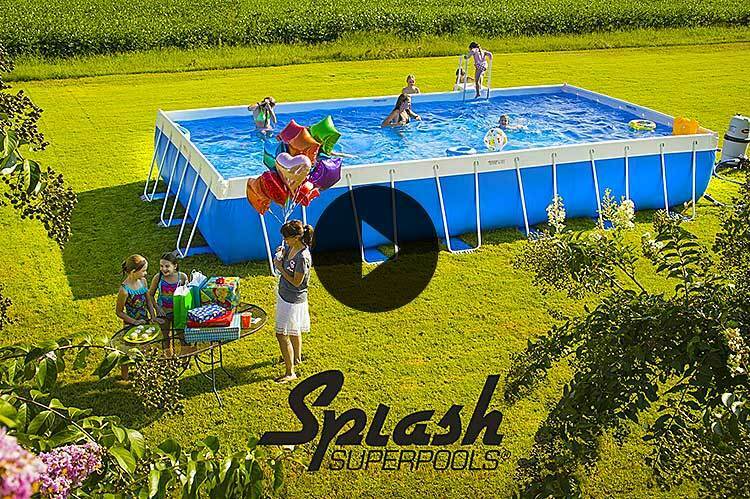 Splash Superpools – The premier above-ground pool innovators and specialists since 1985. 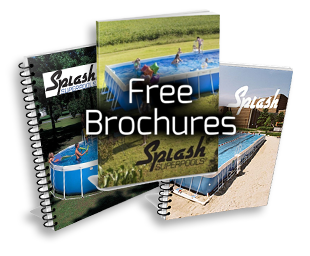 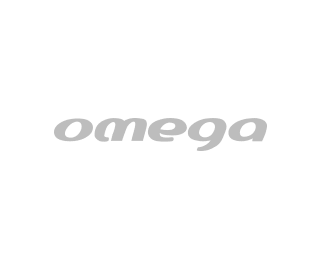 Designing and building above-ground pools for more than 30 years. 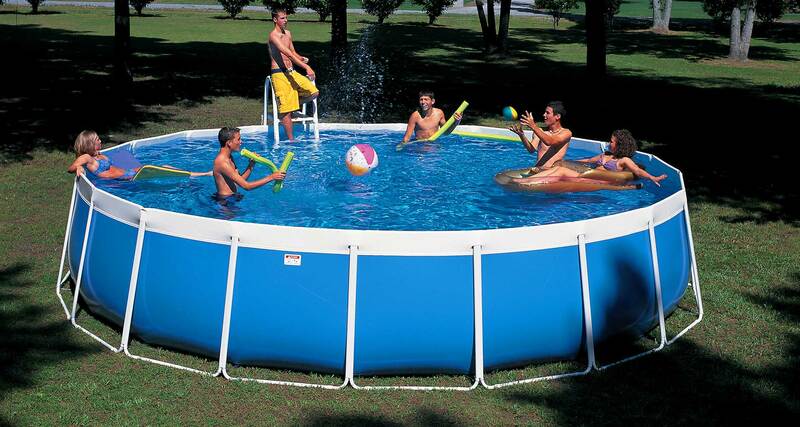 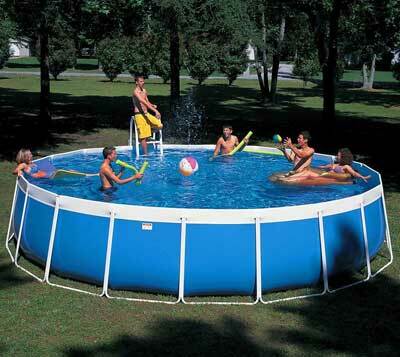 When Only a Round Pool Will Do! 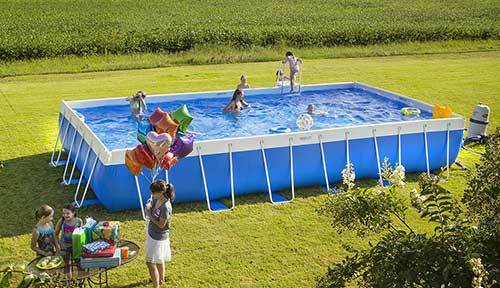 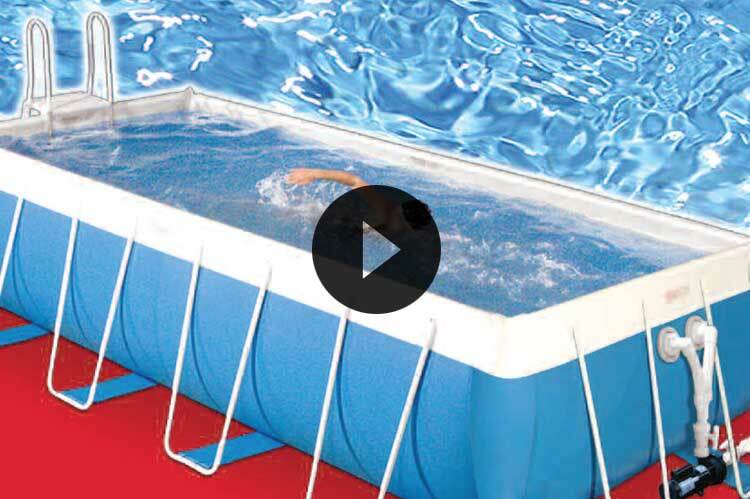 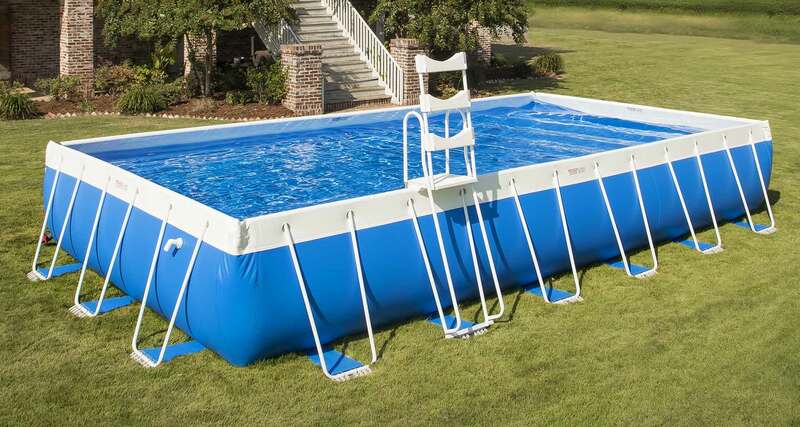 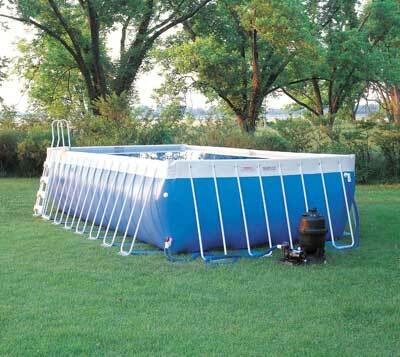 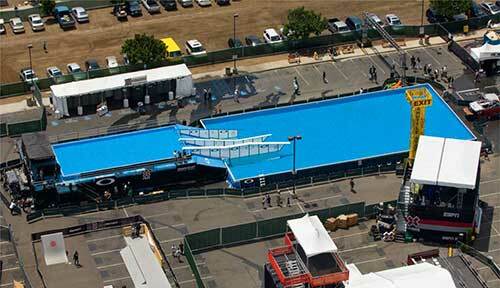 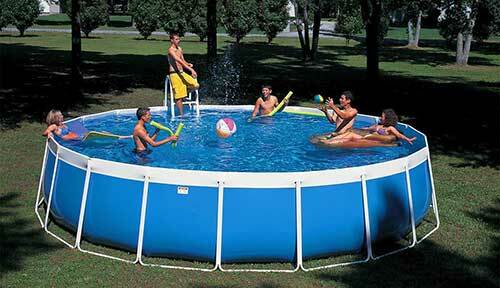 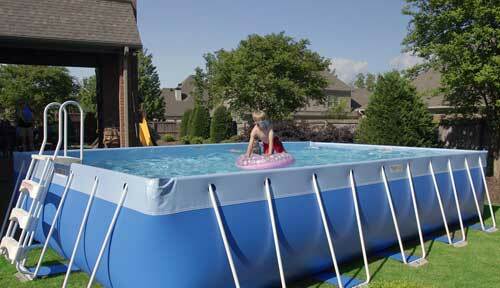 Multipurpose pools suitable for a variety of uses.